Oh, #TuesdayShoesday. How we love you! 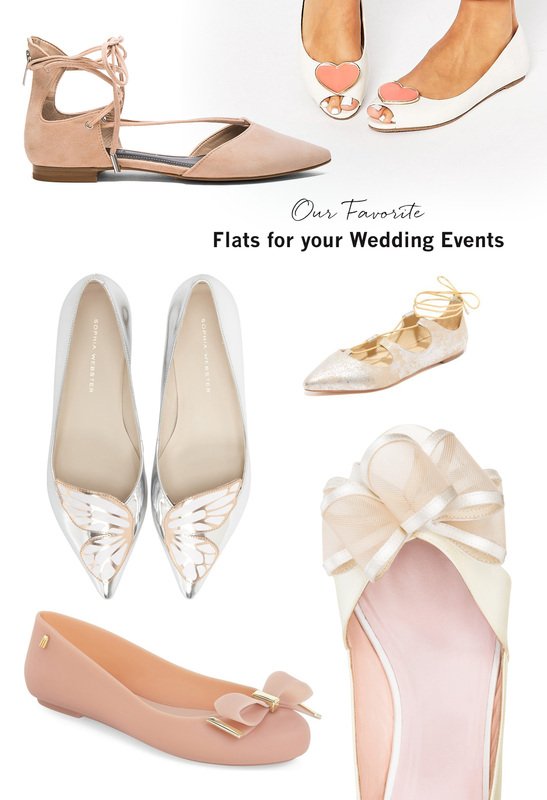 Any chance we get to chat about pretty things like shoes is a good day in our book, and today we’re rounding up our absolute fave flats that are perfect for the bride who wants to be comfy on her big day, but just as great for wedding guests and fashion lovers alike. Any of the finds that made our list would work so well to wear to the office, a party, date night or your next girls brunch! 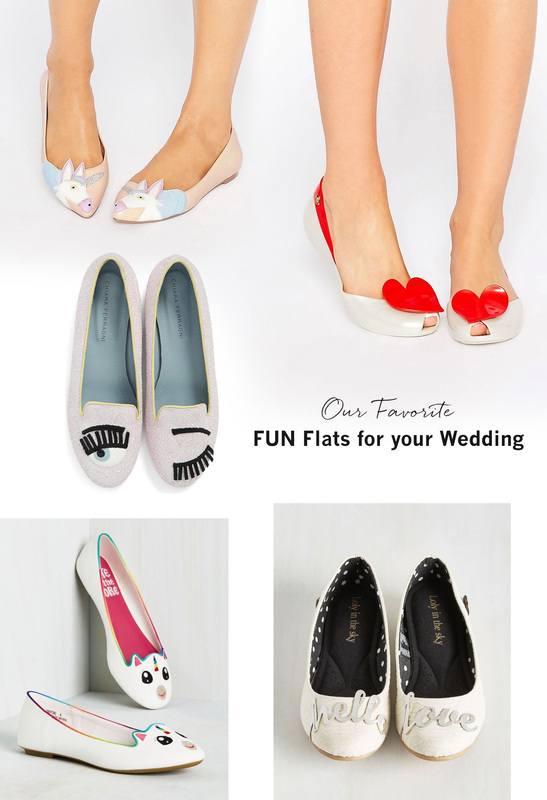 And don’t miss our bonus round up of FUN flats for your wedding day – or any day – at the end of the post. So whimsical + fun! Okay, now for the fun part! 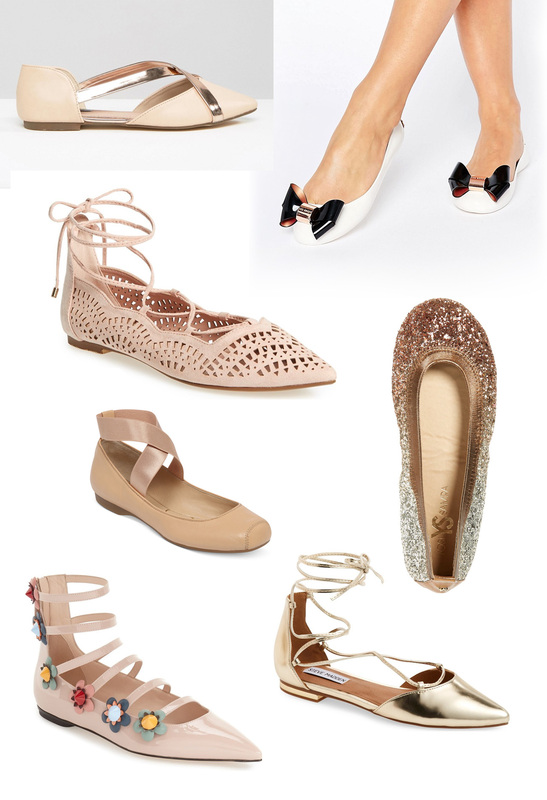 Which pair of flats is YOUR fave? Tell us in the comments below and have a fab #TuesdayShoesday, guys! 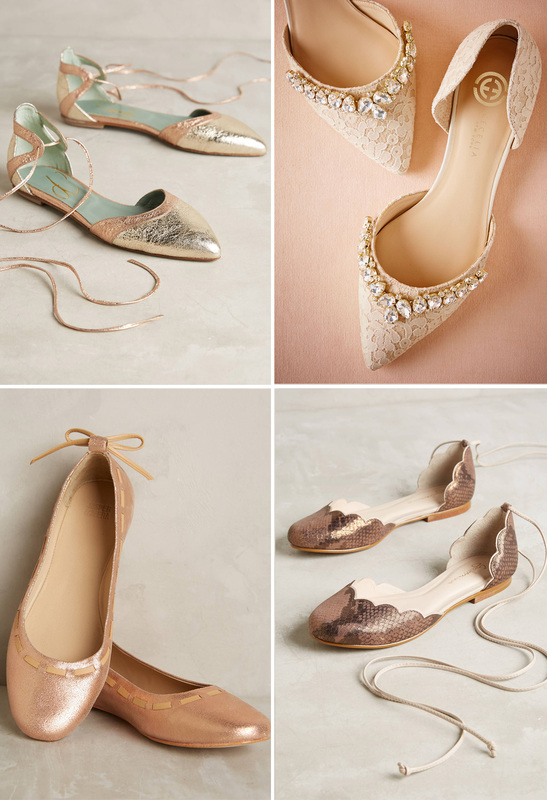 The shoes are all so gorgeous! I want them all! I LOVE THE UNICORN ONES!! Kinda wish the horn was 3d LOL.